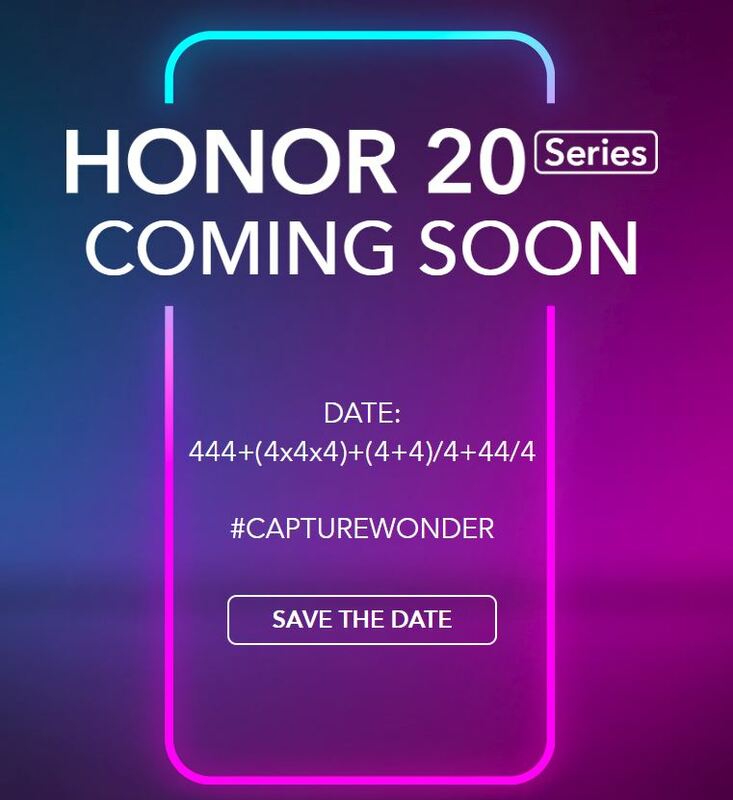 The post New HONOR 20 Series incoming is original content from Coolsmartphone. If you see it on another news website, please let us know. Next PostNext The Huawei P30 Series expands. Welcome, the P30 Lite.